Self care is so important and this past week I have been doing a lot of it, thanks to my new acupressure mat from Dosha Mat. It arrived early last week and I have been enjoying it ever since. 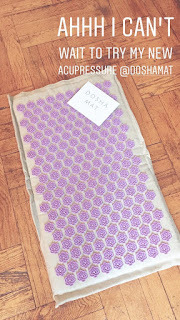 So what exactly is a acupressure mat? 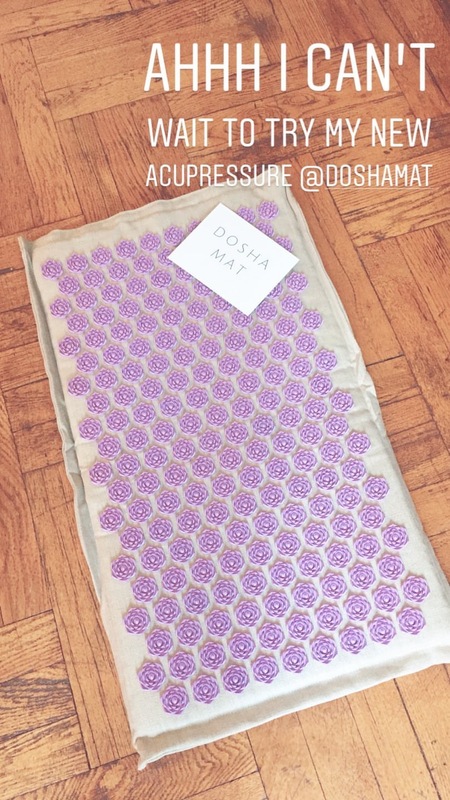 One of the main reasons that I wanted to work with Dosha Mat was because their mats are 100% eco-friendly and made from the finest quality of hypoallergenic natural linen. 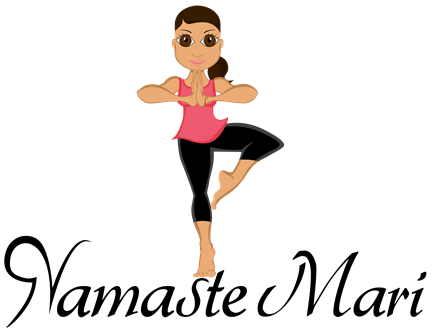 Remember our skin is our largest organ and when you lay on the mat, your skin is coming to direct contact with it and you don't want to have to toxins touching you. 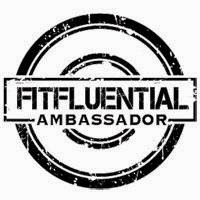 I have used the mat a few times this week, including right after my workout and before bed and I absolutely love it. When I first tested it, I wore my shirt because I thought the pressure points would be too intense but I ended up taking off the shirt and that's when I really felt the sensation. After 15 minutes of laying on it, I felt warmth spreading through my body and it felt oh soooo good. Like I mentioned in the beginning, self care is very important (especially if you are extremely active) and by using this mat, now I have access to this from the comfort of my home. 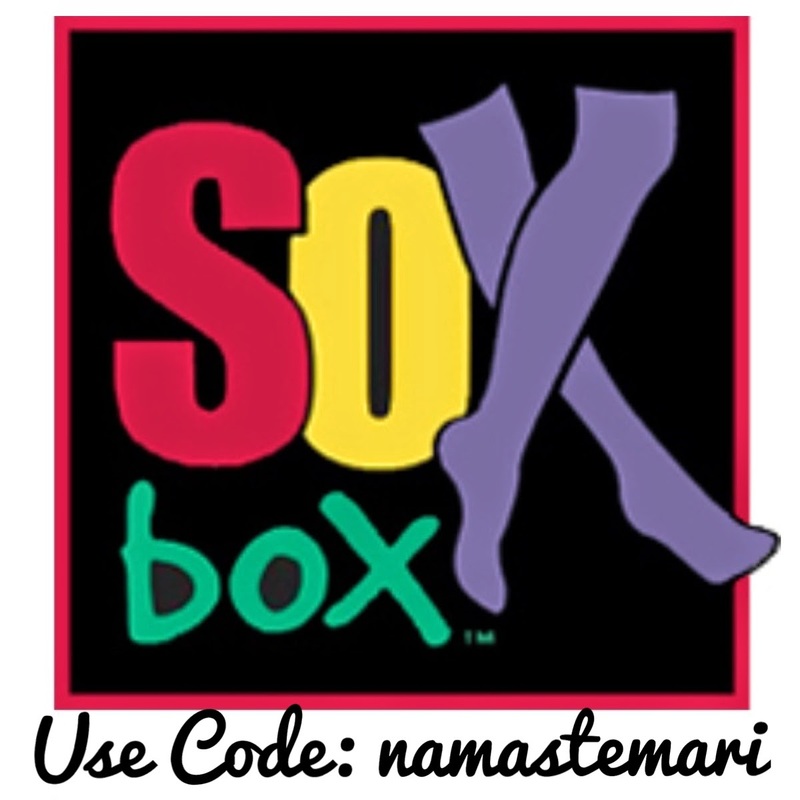 The people at Dosha want you to experience this as well and are offering you guys 15% percent off your order (valid until 7/30/18) with the code "namastemari"
And not only will you "feel good" from this purchase but you will also "do good" because Dosha donates 15% of their proceeds to various non-profit organizations that work to provide exercise programs like yoga to children in need! 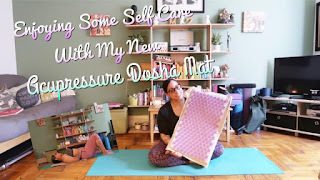 Watch the video below to hear more about the mat (as well as me using it for first time) and of course other rambles; like me trying out the new Strawberry Shortcake Oreos!